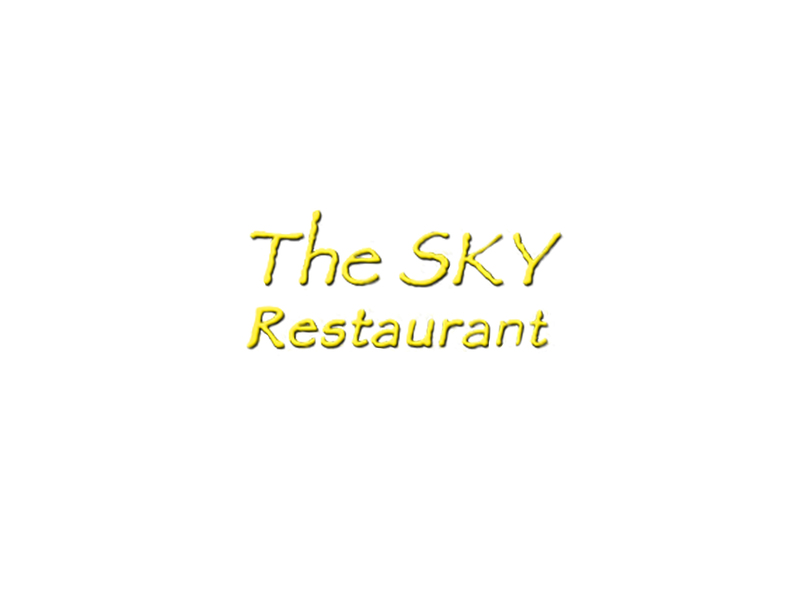 The Sky Restaurant is an iconic restaurant at the top of Eko Hotels & Suites. You enjoy the finest in Asian fusion and a breath-taking view of the Atlantic Ocean. 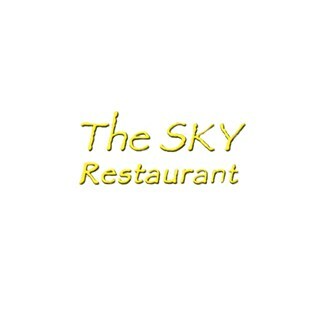 Ranked as the best restaurant in Lagos on Tripadvisor, The Sky Restaurant is located on the 12th Floor of the Main hotel. Classy layout and superb scenery. Order turn around not bad, food's very good (I love the banana leaves base on plates), courteous personnel; overall 4.5/5. Affordability? Not on the cheap list, but one sure gets value for money spent! Awesome place!!! I value every penny so max I give is 4 out of 5 stars unless if it's free lol. Great ambience. This review is being given on behalf of my husband who made the reservation. The ambience was really nice and so was the food. I was however disappointed that despite specifically telling a waiter that I wanted the leftovers (a decent amount of food) packed for us to take away, we were not given anything. Unfortunately, we forgot to ask when leaving the restaurant but feel quite disappointed that the waiters did not bother to remind us. They must have had a great dinner! Lovely ambience, good food, courteous waiters and of course the unexpected surprise of the flash mobbing by the staff and the song! Making our wedding anniversary such a memorable one! The staff are extremely accommodating. We had a baby with us and one of the staff volunteered to hold the baby so the mother could get a quick bite. I can't rate you because I never came in. My booking was wrong, my babe was wrong, the date was wrong and the time was wrong. Immediately I got the notification, I sent an email notifying you to amend it, nothing was done. How do you expect me to rate you when I wasn't there? The only thing I can say is your customer service appears inefficient but I have eaten at the restaurant a few times and I know the food and ambience is much better than this service I received for the booking. We arrived and the restaurant was so cold that we left without eating. We also tried RED yet that was equally as cold so we went to Lagoon instead!! A shame as the restaurant looked nice, albeit was rather empty and lacking atmosphere. Please turn down your aircon and we may return.